Featuring accommodation, Hampton Inn - Bartow is situated in Bartow, 5 km from Bartow Mall and 5 km from Golden Gate Shopping Center. With free WiFi, this hotel offers a 24-hour front desk. 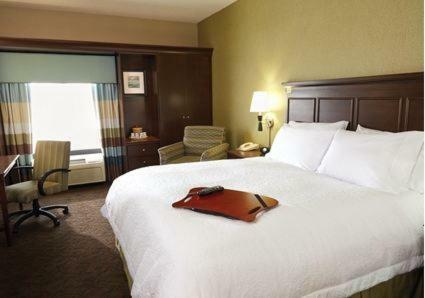 Each room comes with a flat-screen TV with with cable channels. Every room includes a private bathroom. The wellness area of the property includes a fitness centre. 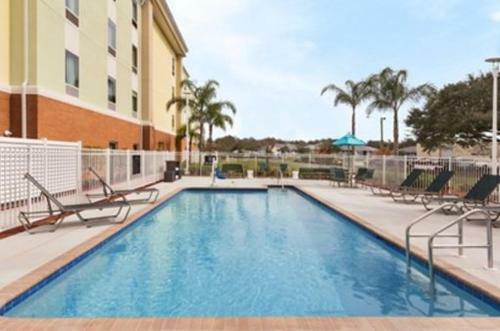 The nearest airport is Tampa International Airport, 68 km from the hotel. 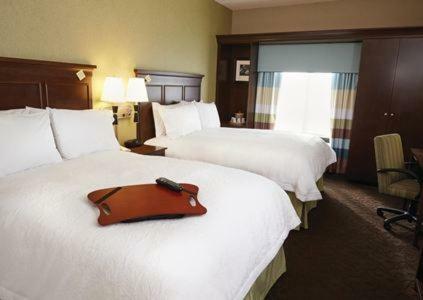 the hotel Hampton Inn - Bartow so we can give you detailed rates for the rooms in the desired period.